Ramon Wieleman is founder of Code Nomads, Board member of the AmsterdamJUG, a StiBON-certified beer taster and home brewer. He brews his own beer at home and enjoys the process, passion and craftsmanship that’s needed to make the perfect beer. 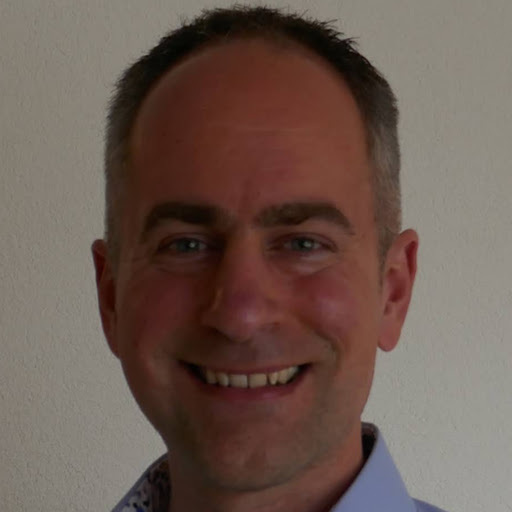 Ramon has been engaged with the Dutch Java community since 2013, while working as a community manager for the NLJUG in the past and being a board member for the AmsterdamJUG since 2018. Test your knowledge about the programming language we all love: Java! With fun and interesting questions presented in a fast-paced pub quiz style which cover a wide range of Java related subjects. Bring a friend or just join up. We've got beer for everyone and prizes for the winning team. We've got room for about 60 people, first-come first-served. We'll make teams on the spot.